Bookings must be made at least one hour before scheduled departure. Otherwise a seat on the bus can not be guaranteed. We only accept electronic payment. Valitor is the retailer of services provided by Thule Travel. Payment is completed through our booking system either at your place of accommodation or your hotel. 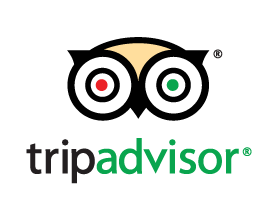 You can also book and pay for tours through our website. If for some reason you can not access either of these booking systems in order to settle the payment for your tour, you can contact us directly and we will arrange for the payment to be facilitated directly at the bus. All passengers are requested to arrive 15 minutes before departure time. 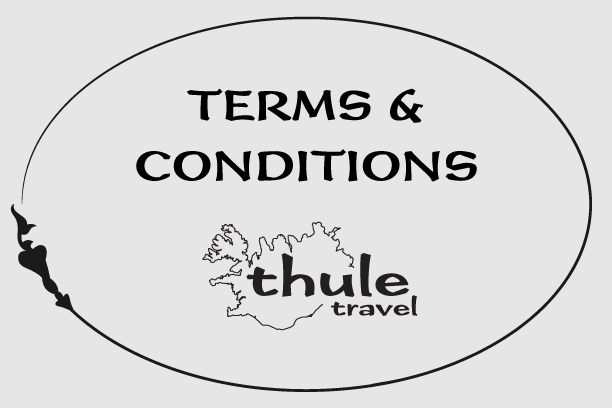 Thule Travel reserves the right to change prices in the event of taxes or other cost increases out of our control. Tickets purchased prior to the increase will not be affected by the change. Thule Travel reserves the right to make changes to schedules if needed e.g. in case of bad weather or road condition. The Northern Lights are a natural phenomenon and seeing the lights cannot be guaranteed even though the tour is operated, as this depends on the weather conditions. Therefore, we reserve the right to cancel the tour at any time. A decision whether the tour will take place or not is made daily at 17:00 hours. 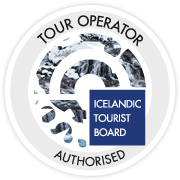 Please visit www.thuletravel.is, ask your hotel reception assistant, booking service or call us at Thule Travel for more information. If Mother Nature does not deliver the Northern Lights you will be offered to take another tour with us (within a year), free of charge. It is however, important to rebook your new free tour as soon as possible which you can do by calling us or sending us an e-mail. Cancellations must have taken place 24 hours prior to departure and in such cases, you can either call us or send us an e-mail. Ticket which is cancelled 24 hours before scheduled departure is fully refundable. Discount is offered for children and youths. Half price for youths 12-15 years old and children 11 years old and younger are free of charge. If you have a group of children contact Thule Travel about discounts, because other rules apply for a group of children.